The JCC in Squirrel Hill and the South Hills offer comprehensive fitness and wellness programming for older adults, including SilverSneakers® Fitness Programs, Silver&Fit®, Active&Fit®, Tivity Health® Prime Fitness and JCC classes designed specifically for older adults and taught by certified instructors. 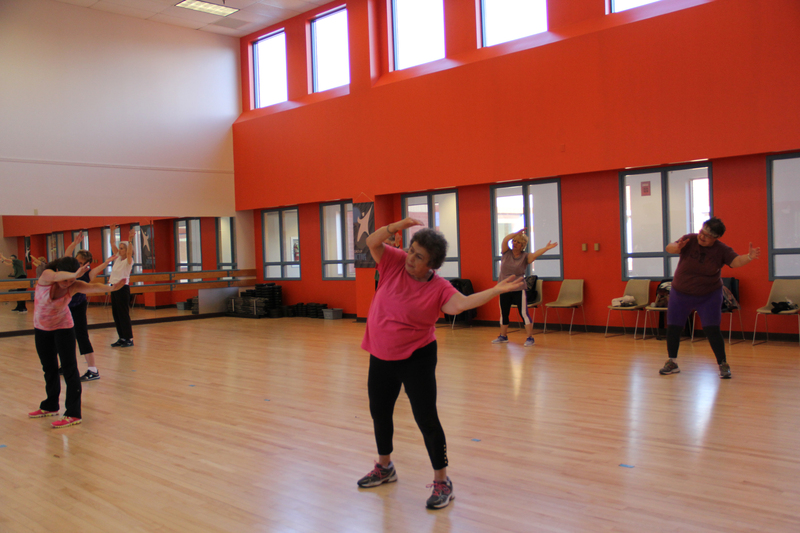 JCC SilverSneakers and Silver&Fit® participants, along with members, also have access to the JCC’s comprehensive fitness facilities, indoor swimming pools, gymnasiums and general locker rooms. 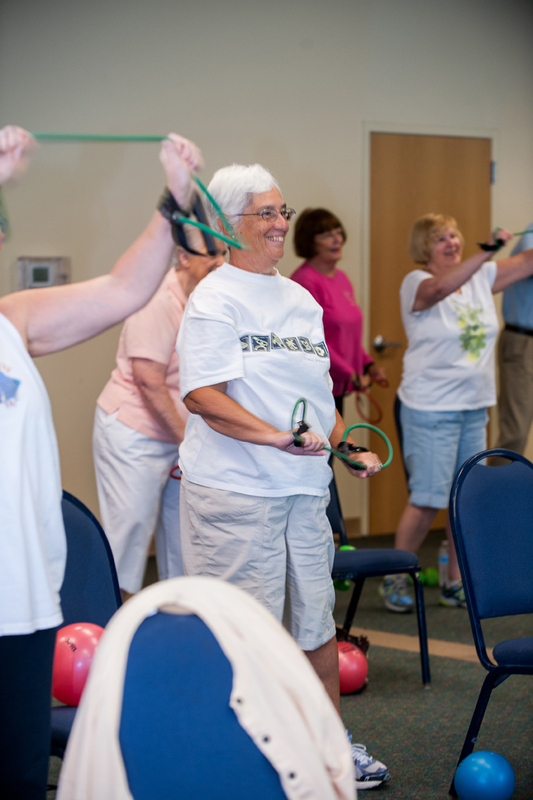 This program promotes successful physical activity for people with arthritis, arthritis self-management and walking safely and comfortably. Walk with Ease encourages participants to continue their walking program and explore other exercise and self-management programs that deliver proven benefits for people with arthritis. When: Each course is one hour, three times per week, for six consecutive weeks. Next session runs March 4, 2019- April 12, 2019. Meet new friends at the JCC track. Build endurance and have fun. 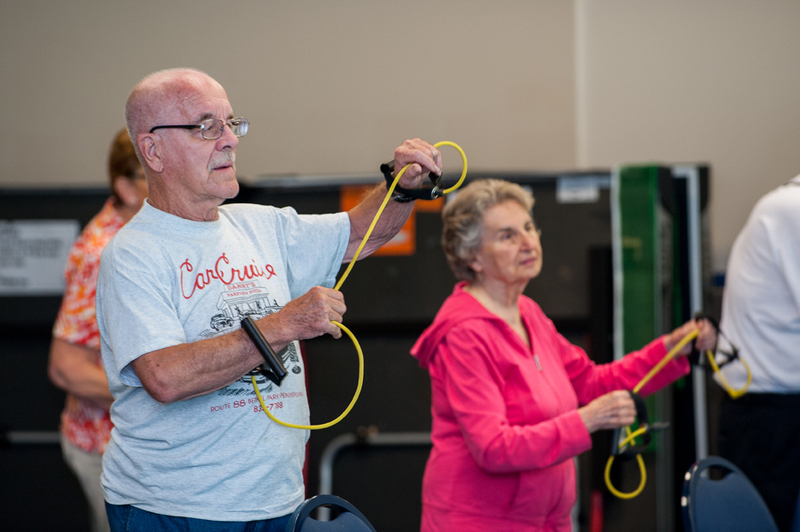 PWR!Moves is an evidence- based exercise program geared toward people with Parkinson’s and designed to counteract its major symptoms, including tremors, rigidity, and incoordination, and to restore function and improve quality of life. This program is also effective for anyone without the disease who wants to be able to function better while doing everyday activities. Taught by Patricia Murphy, physical therapist and certified PWR!Moves instructor, the exercises performed in this class are the building blocks for everyday movement. You will learn how to use these functional exercises to target each symptom that interferes with your movements. When: Mondays and Thursdays 11 am. Next session runs November 26, 2018 -December 20, 2018. Where: Kaufman Dance Studio on Mondays, Levinson Hall on Thursdays. When: Tuesdays 11:30 to 1:30 advanced and higher level intermediate players. Wednesdays 11:30 to 1:00 for beginners or players, who have never played, for an introduction to Pickleball. Learn scoring, terminology, and rules. We will also focus on basics; ground strokes serves, and returns. Intermediate players welcome. Friday 10:30 to 12:30 open play for all! Where: Kaufman Gym. Contact Alan Mallinger at 412-697-3545 or [email protected] for more details. 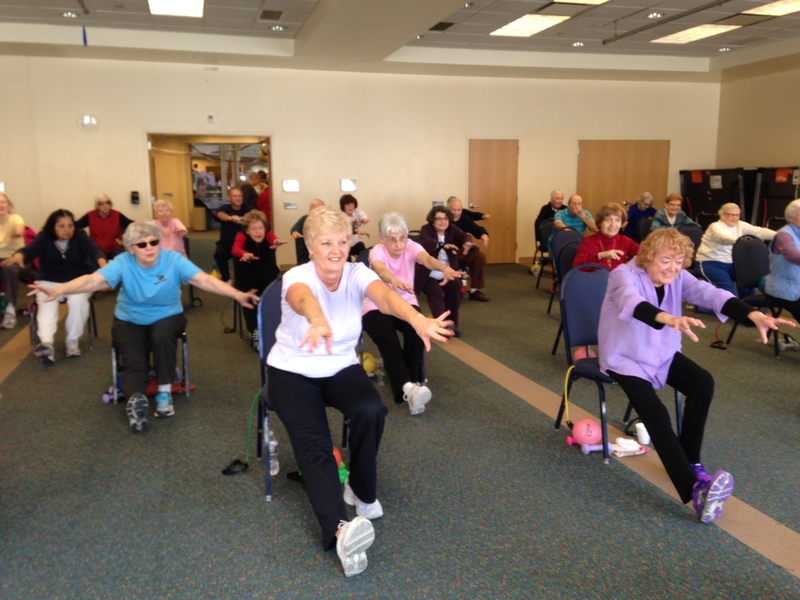 Strengthen muscles, improve balance and promote relaxation with traditional Chinese exercise. Doris Putkovich instructor. 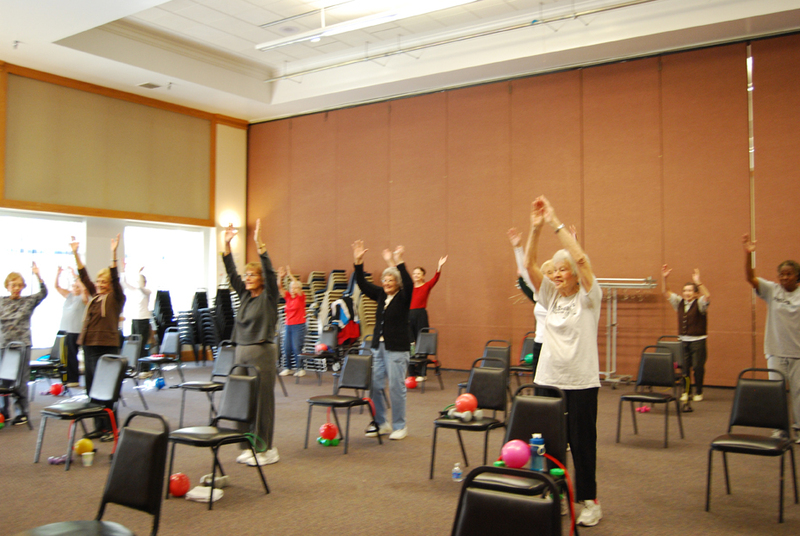 When: All Ages T’ai Chi Wednesdays 1:00-1:45 pm, Senior T’ai Chi 1:45- 2:30 pm.